The most common question I get asked is about products I do not make. 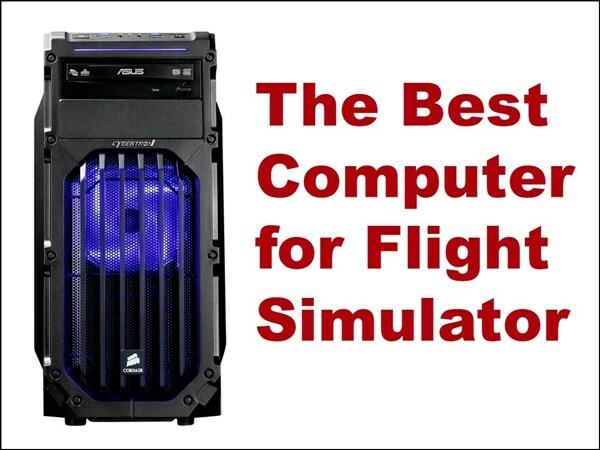 For example, “What is the absolute best computer for flight simulator? BTW, I don’t want to spend very much.” First of all, yes I do help people make better flight simulators and I’ve done that for over 10 years. My videos and tutorials have helped thousands of people build a home cockpit and modify their flight sim controls. I show people how to use inexpensive materials from a hardware store to build functional, attractive DIY simpits. If you have a question about PVC pipe, lumber, Styrofoam, or self-drilling screws, I’m the guy to ask. If you want to know about graphics cards, or multiple monitors… well, read on. There are already tons of free opinions about this on forums and YouTube. I can’t sell expertise that is already free. I’ve watched other people attempt this type of service and they only last a year or two. That tells me it is an unsustainable business model. The manufacturers and software developers already pay people to provide technical support. I don’t get paid anything by these big companies. More importantly, I’ll happily provide tech supports for my products. I can’t really evaluate computers and graphics cards unless I actually have them. Nobody gives me this stuff, so I would have to buy it. That means buying multiple graphics cards, CPU’s, monitors, flight sim controls, etc. I don’t have a budget for that. Computer hardware evolves rapidly. On the other hand, PVC pipe, lumber, Styrofoam, and self-drilling screws remain the same. 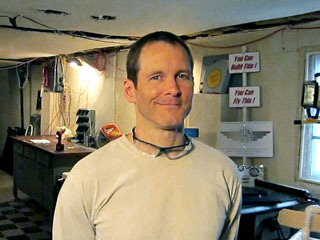 That means the DIY projects I produced 5 years ago or even 10 years ago can still be helpful and valuable for people. Ok, maybe I’m not the authority on the absolute best computer for flight simulator, but what do I use? I used to buy computers from MicroCenter and then I immediately replaced the graphics card, power supply, and RAM… which is not my idea of fun. The last time I bought a computer I decided to delegate that work to someone else: Cybertron. 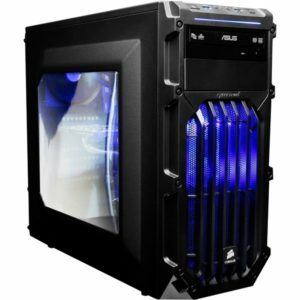 I bought a gaming computer from Cybertron last year and I’m very happy with it.